What’s The Opposite Of Buzz Lightyear? 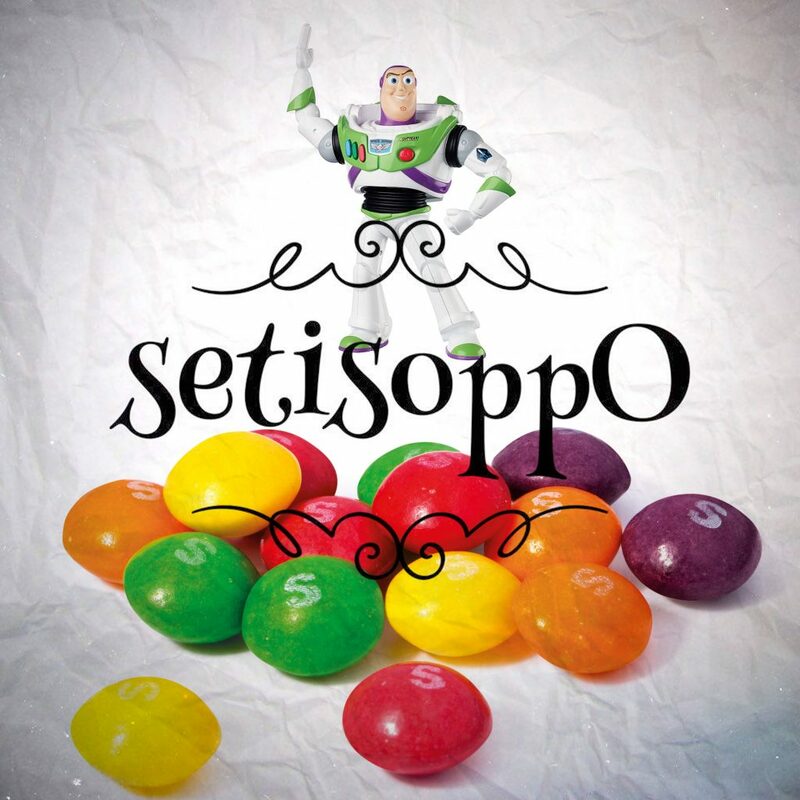 Time once more for another episode of setisoppO, the podcast where we work out the opposite of things that don’t have a natural opposite. Herein, we ruminate on the opposite of Skittles, on the opposite of M&Ms, on the opposite of Buzz Lightyear, and on the opposite of insurance. Here’s the advert we talk about. And this is probably the advert we were thinking we were thinking about.